Peridot Skin Rejuvenator balm blend is specially formulated with nature’s finest ingredients with high amounts of antioxidants and anti-inflammatory compounds that can help fight free radical damage to the skin. It helps to protect skin cells, promotes tightening of the skin and naturally reduces the appearance of aging, fine lines and wrinkles. 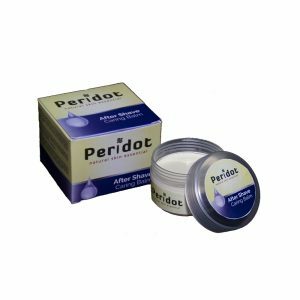 It deeply hydrates, nourishes and does not clog pores providing a cleansing effect thus preventing premature skin aging leaving it feeling moisturized, firmer and smoother. 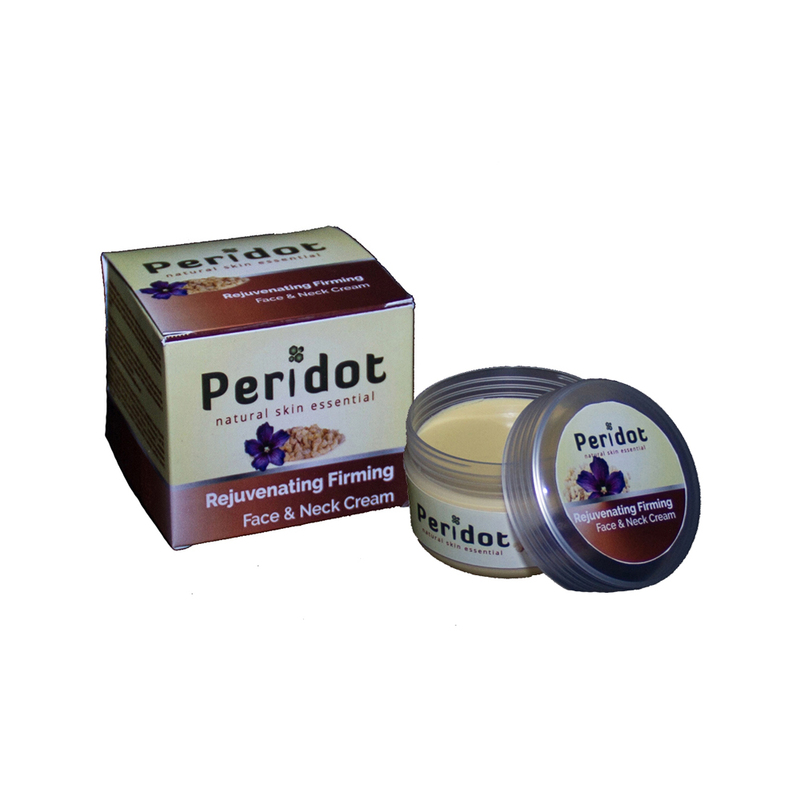 The thick consistency of the balm with therapeutic properties can be used as a night cream which works to hydrate and nourish your skin while you sleep allowing you to wake up with fresher healthier younger looking skin.